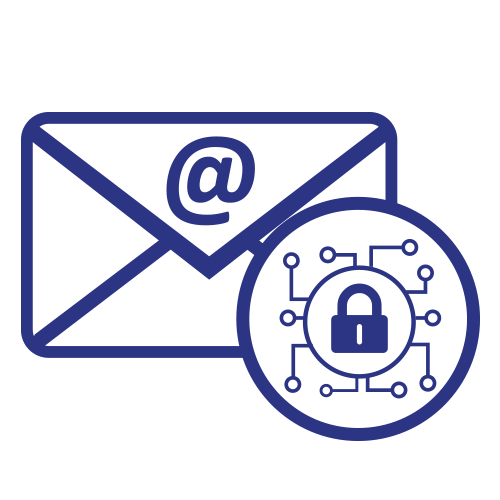 It is essential that users – both organizations and consumers – are able to identify and combat risky security practices associated with email. Read on to discover more about the importance of email ‘safe practice’, and how to continue to enjoy the benefits this dynamic communication channel has to offer, without becoming a victim. 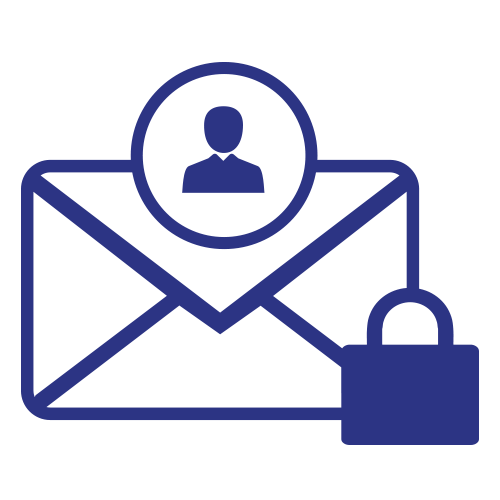 This article, which forms part of a series ‘Data Protection 101,’ defines email security and explains why there is a need for it. The most common attacks in this channel are malware and phishing – malware is usually found in documents attached to phishing emails or recipients can be directed via links in emails to malicious websites that contain malware. 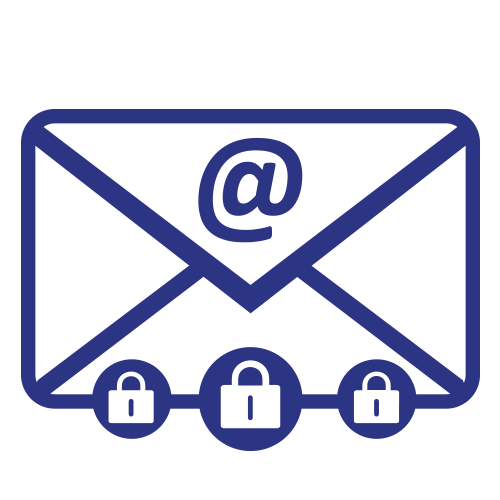 It’s imperative that both organizations and individuals take the necessary measures to secure their email accounts. For example, using strong passwords, understanding risks and enforcing strict security protocols. Read further for more email security best practices. Email marketing remains a high-performance channel for marketers and getting your email security right, means your subscribers will not only be delighted by your email campaigns, but also protected from risks such as phishing. The best way to protect subscribers is to educate them on how to identify malicious emails. Read on for great tips on how to avoid having your emails mimicked by scammers sending phishing emails. While it’s hard enough for email marketers to retain subscribers, it’s even more challenging, when your target audience consists of cybersecurity professionals. How do you get them to click on links in your emails? 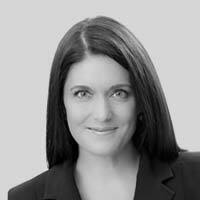 While the tips are aimed at email marketers specifically targeting cybersecurity professionals, the concepts are relevant to any audience, as today’s consumers become more aware of cybersecurity and the associated risks.